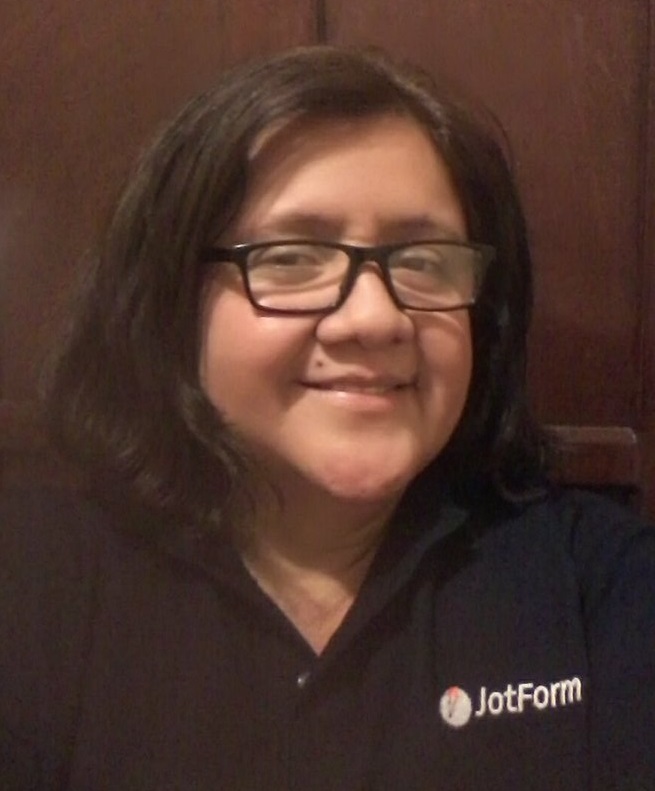 Thank you Jotform Support Team! Your explanation of how to view the pdf's in Dropbox and Google Drive and how to download the submissions from your site were very clear and I truly appreciate your patience with me. I've got it now, I can get the submissions in all three ways. This is a very uplifting positive feedback Billie, we truly appreciate that you took the time to leave us your word! Never hesitate to contact us, we are always here to assist you!